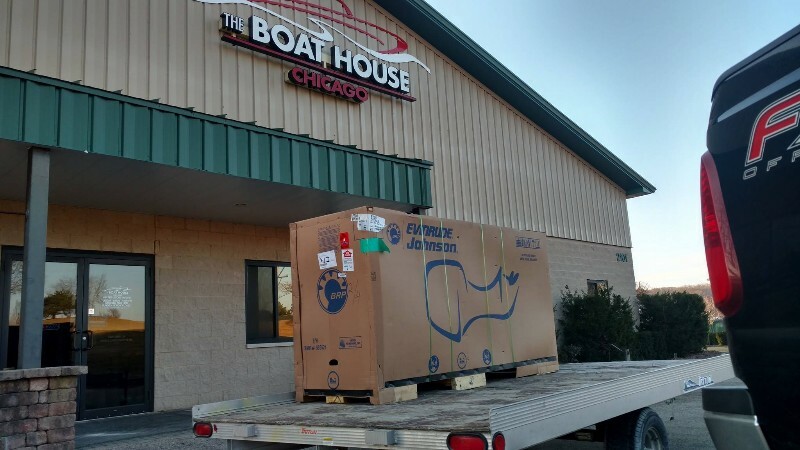 The Boat House of Chicago is conveniently located off the Fox River in Prairie Grove, IL. 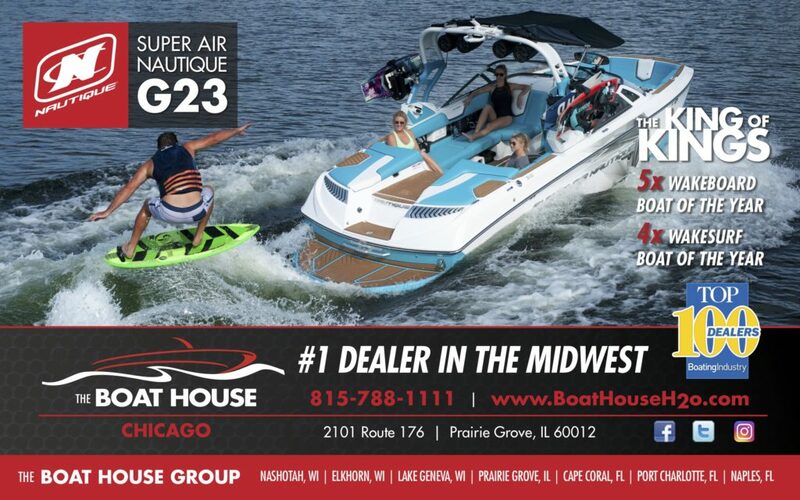 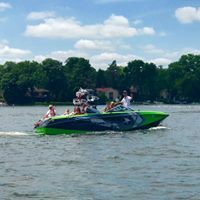 Servicing Chicago and northern Illinois residents and vacationers on Pistakee Lake, Grass Lake, Crystal Lake, Lake Zurich and the Fox River, The Boat House of Chicago offers Moomba and Supra wakeboard boats by Skiers Choice, along with Nautique, the finest built ski, wakeboard and surf boats on the market. 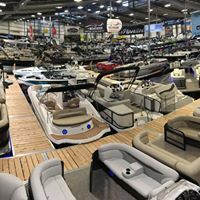 Our Chicago location also carries the full line of Godfrey Pontoons including Aqua Patio, Sweetwater & SanPan. 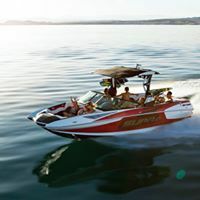 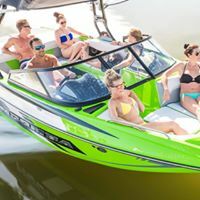 We are also proud to offer Hurricane deck boats and a full pro shop offering CWB Wakeboards, Connelly Skis, Phase 5 Surfboards as well as vests and other watersports gear.